Aptos - Light Lift Spring Method Résorbable. APTOS LIGHT LIFT SPRING METHOD RESORBABLE. COMPULSORY MEDICAL TRAINING AT THE POSE OF THE APTOS THREADS LIFT. Absorbable mono-filament threads spirally wrapped around the needle. The new spring thread has improved shape memory and is implanted by a blunt tip cannula. 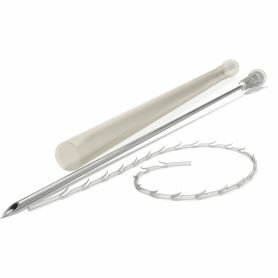 It made the method of thread lifting softer and more effective! Aptos Spring method makes it possible to lift corners of the lips simultaneously participating in contraction and relaxation of the mimic muscles not disfiguring the facial expression. APTOS – the revolutionary method of lifting, reinforcement and biorevitalization of face and body skin with APTOS threads. There are absorbable threads that were made from copolymer of L-lactide and Ꜫ-caprolactone and non-absorbable threads from polypropylene in assortment of the company. Polylactic acid in absorbable threads composition provides additional anti-aging effect and stimulates production of collagen and slows down the aging process. The inventor and pioneer of thread lifting with more than 22 years of experience. 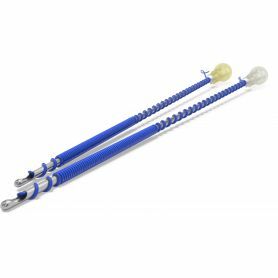 APTOS is the leading designer and manufacturer of tensile lines for facial and body rejuvenation. The APTOS tensor wires currently used in 48 countries around the world. 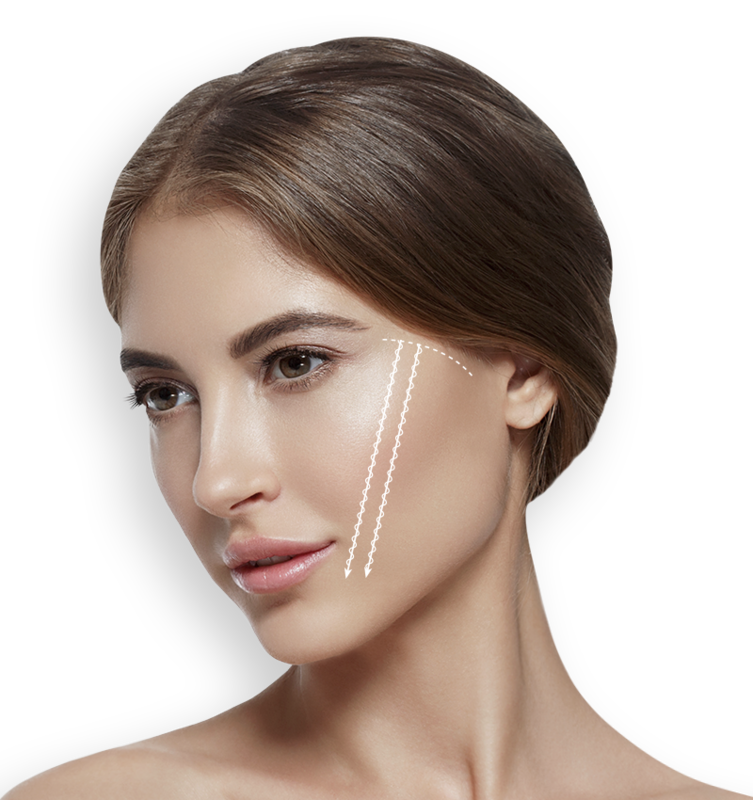 APTOS Tensioning Ties is a minimally invasive technique that restores the contours of the face and body and thus slows down the aging process. The wires are fixed in an aesthetically advantageous position. The natural mimicry of the face is preserved. Visage is new dawn for minimally invasive aesthetic medicine. The threads have special barb arrangment. Each subsequent barb is located in the opposite direction from the previous, which allows stronger hypodermic fixation, grouping the tissues on every micro-section of the thread. Visage is a new dawn in thread lifting for minimally invasive procedures.The threads have special barb arrangement. Each subsequent barb is located on the opposite direction from the previous one, that allows stronger hypodermic fixation and supports grouping the tissues on every micro-section of the thread. FOR FACE AND BODY LIFTING, CONTOURING AND ARMORING.